Renze Display, a 123-year-old provider of exhibits, branded environments, event graphics and point-of-purchase solutions, has hired Ron Sack as Design Lead. Sack, a 28-year veteran in the advertising industry, will be in charge of designing branded environments, event and tradeshow display graphics, as well as Renze’s marketing efforts. Graphis named Ron Sack to its list of advertising’s top art directors where he placed No. 7 on a list of more than 400. In addition, Sack was named an AIGA Fellow by AIGA Nebraska in 2012. There are fewer than 300 AIGA Fellows nationwide. His work is housed in the permanent collections of the Museum of Decorative Arts in Hamburg, Germany, and the AIGA 365 National Design Archives in the Denver Art Museum. Prior to joining Renze, Sack had been Head of Design at Bailey Lauerman. 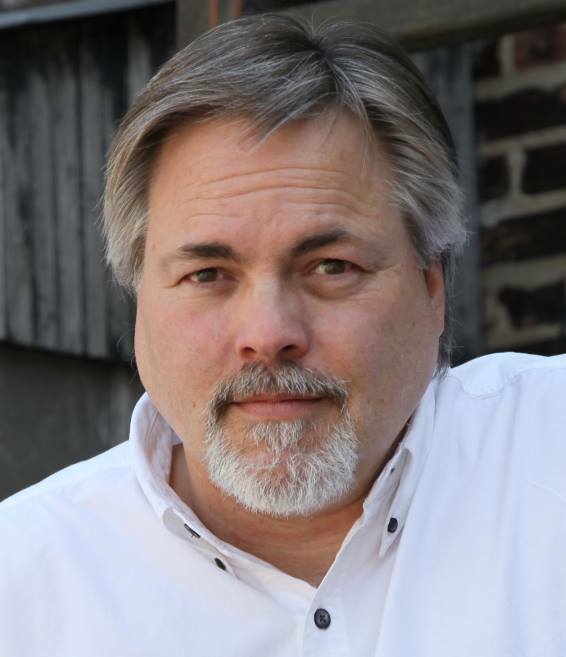 A graduate of the University of Nebraska at Kearney, Ron has worked on branding, design, and environmental graphics for such clients as TD Ameritrade, Cargill, ConAgra Foods, Nebraska Tourism Commission, and Disney. Renze Display operates out of a 90,000 sq. ft. production, warehouse and showroom facility in Omaha, NE. Renze Display, a 122-year-old provider of exhibits, branded environments, event graphics and point-of-purchase solutions, has hired Gayle Adams as Production Manager. 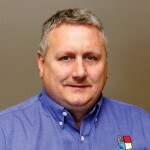 Adams, a 23-year veteran in the printing and graphics industry, will be in charge of quality control, scheduling, and production personnel. 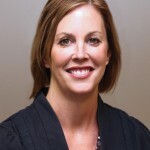 Prior to joining Renze, Adams had been Director of Production at Bailey Lauerman. 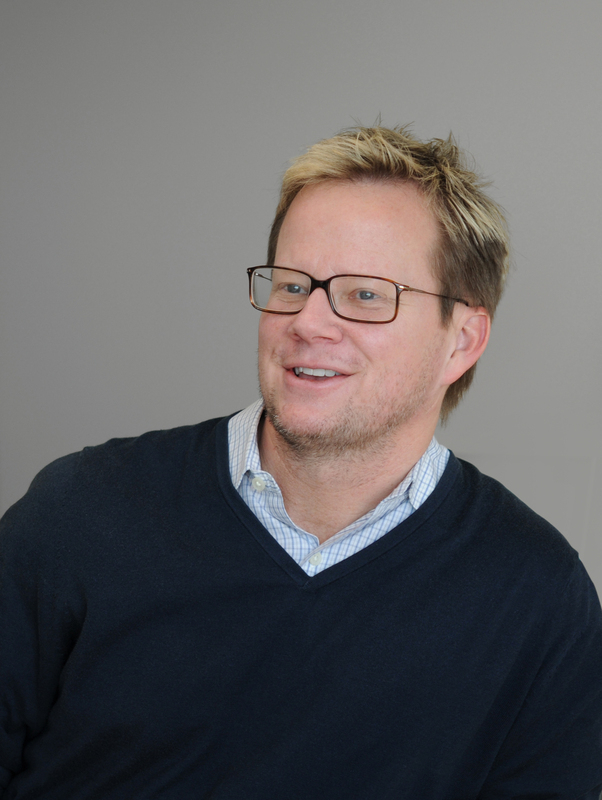 Renze Display, a 122-year-old provider of exhibits, branded environments, event graphics and point-of-purchase solutions, has hired Chad Stangl as Project Manager. Stangl, a graduate of Missouri Southern State University, will use his design and project management skills to assist the sales department with special projects. Prior to joining Renze, Stangl had been an Exhibit Designer at Omaha Children’s Museum and a Project Manager at Heartland Scenic Studio. 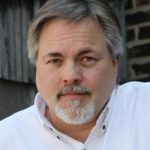 Renze Display, a 122-year-old provider of exhibits, branded environments, event graphics and point-of-purchase solutions, has hired Ron Bosworth as Exhibit Designer. 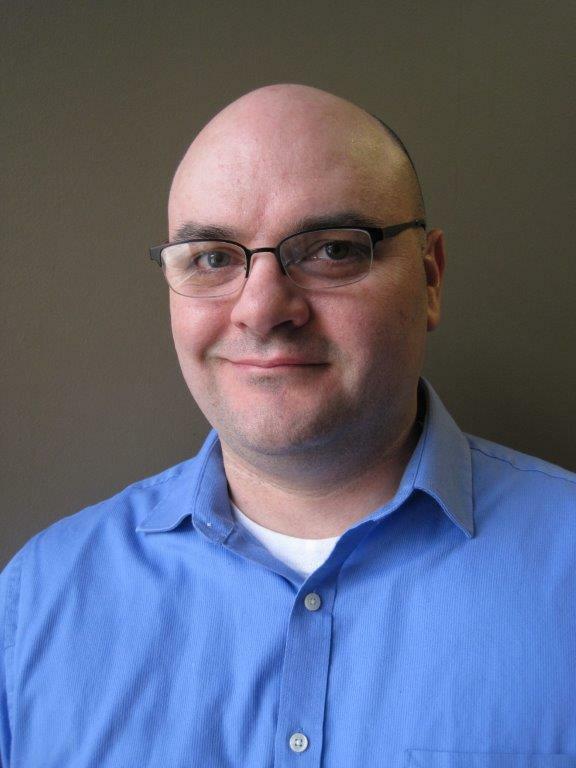 Bosworth, a graduate of ITT Technical Institute, specializes in CAD and will direct the design and engineering department. Prior to joining Renze, Bosworth had been a project manager at Skyline Exhibits. Renze Display, a 122-year-old provider of exhibits, branded environments, event graphics and point-of-purchase solutions, has hired Valerie Friederich as Project Manager, Logistics. 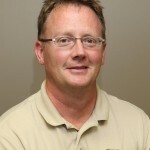 Friederich, a graduate of the University of Northern Iowa, will be in charge of logistics and client asset management. Prior to joining Renze, Friederich had been General Manager at ExhibitQuest, an exhibit builder in Denver. 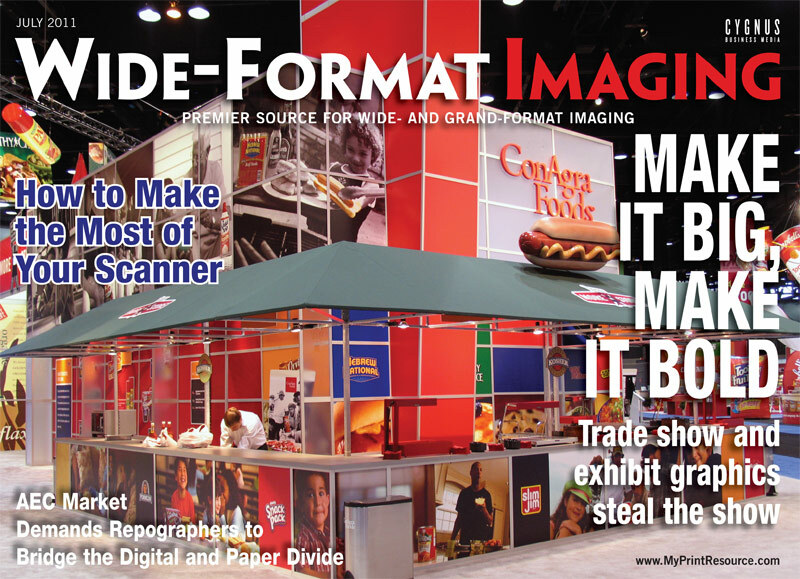 Renze Display featured in national wide-format graphics magazine! 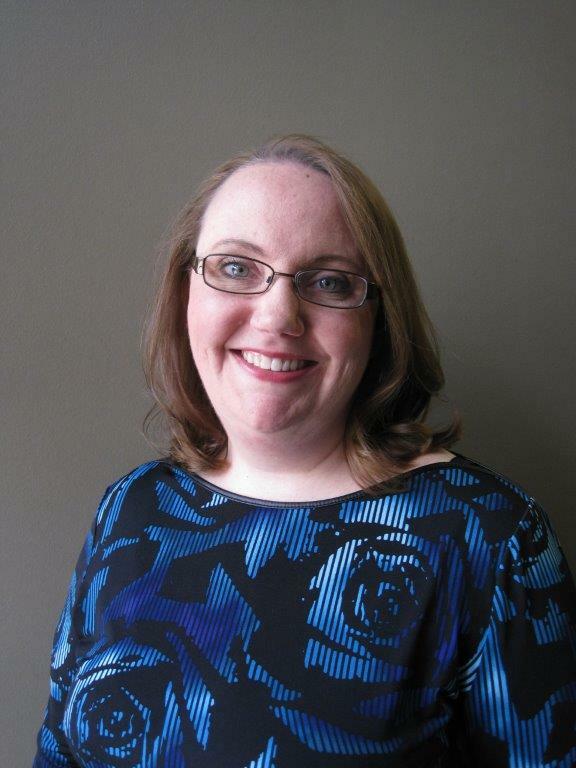 We are pleased to announce the hiring of Sarah Slobotski as a Project Manager. An Omaha native and graduate of University of Nebraska Omaha, Sarah brings strong customer service and technical skills to her role in assisting Renze clients in their marketing efforts. Prior to joining Renze, Sarah had been a Market Research Analyst for 12 years with Wiese Research Associates. 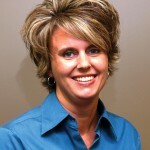 February 20, 2012 (Omaha, NE) — Renze Display, a 117-year-old provider of exhibits, branded environments, event graphics and point-of-purchase solutions, has promoted Stephanie Magers to Account Manager. 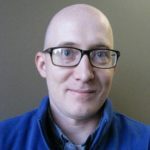 Magers, a graduate of the University of Nebraska at Omaha, has worked at Renze as a project manager for the past five years. Prior to joining Renze, Magers had been a production manager at Sacco, a local advertising agency. 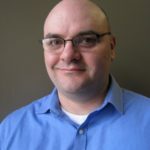 January 21, 2012 (Omaha, NE) — Renze Display, a 117-year-old provider of exhibits, branded environments, event graphics and point-of-purchase solutions, has promoted Jim Dykes to Sr. Account Executive. 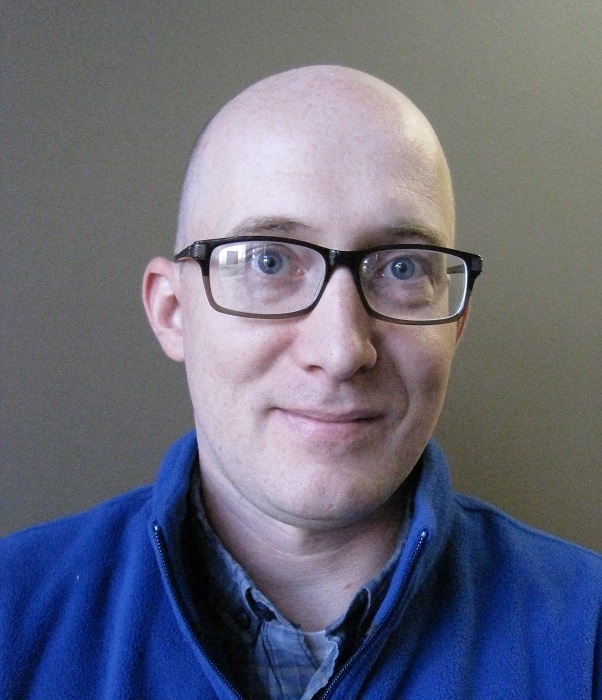 Dykes, a graduate of Wayne State College, has worked at Renze in sales, project management and design for the past 8 years. Prior to joining Renze, he worked for Exhibit Solutions for 12 years. 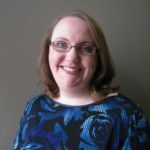 October 19, 2011 (Omaha, NE) — Renze Display, a 116-year-old provider of exhibits, branded environments, event graphics and point-of-purchase solutions in Omaha, NE, has hired Jean McKimmey as Project Manager. McKimmey, a graduate of the University of Nebraska at Omaha, brings an extensive printing background to her role as project manager in the sales department. 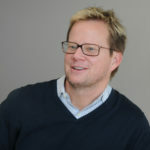 Prior to joining Renze, McKimmey had been with Turnpost Creative Group. Regardless of the industry, growing numbers of print providers are turning out masterpieces for the trade show and exhibit markets. And that’s no surprise. 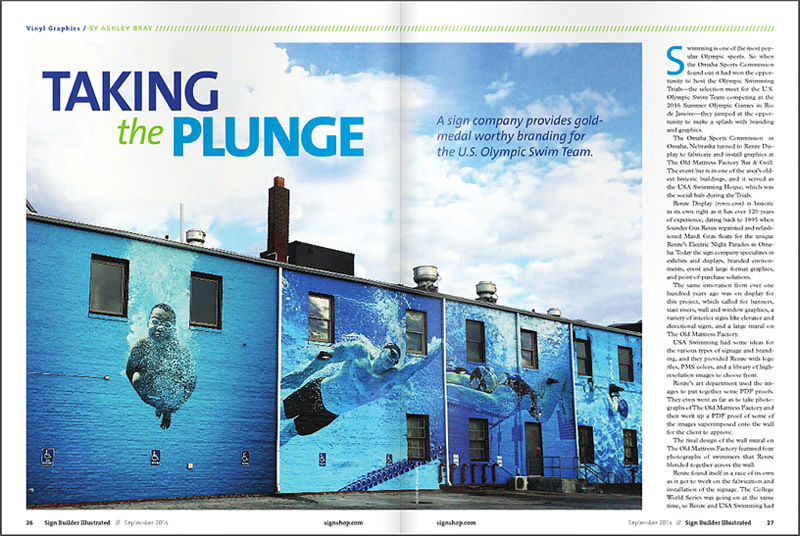 After all, new printer technologies, inks, substrates, and processes are putting enticing profit potential well within reach of many wide-format imaging pros. To ensure you grasp the trends and opportunities available in this marketplace, as well as the means by which print providers gain and retain the business, we took the liberty of assembling a short list of companies that have navigated the sometimes-difficult waters of these markets and found gold. In these pages, they tell you in their own words how they charted a course for success serving the trade show and exhibit segment, and how you can, too. Serving the trade show market is something Omaha-based Renze Display has been doing for a long time. Established in 1895, the company spent its first 30 years building parade floats. By the 1930s and ‘40s, it had branched out into all types of signage and traveling displays, which led later to producing point-of-purchase materials, screen printing, and trade show displays. Today, the company is about evenly divided between trade show markets and what it calls “branded environments,” such as corporate lobbies and retail settings. Renze Display does very little marketing aimed at end users. That’s because over the years the company has built solid relationships with agencies and design firms, and those shops have become something of de facto sales people for Renze. Compton doesn’t have a single new business salesperson calling on prospects. Renze Display gets almost all new business from referrals. Download pdf for the rest of the story. 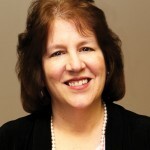 March 8, 2010 (Omaha, NE) — Renze Display, a 115-year-old exhibit, graphics and point-of-purchase provider in Omaha, NE, has promoted Marcia Meredith to Vice President, Finance, and Howie Maxwell to Vice President, Operations. 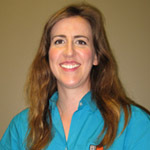 Meredith, a graduate of the University of Nebraska at Omaha, had been Controller at Renze for the last 12 years. She is in charge of all accounting and administrative functions. Prior to joining Renze in 1998, she had been in accounting with the local corporate office of 7-11 and with Fleming Foods. Maxwell has been with Renze for 22 years. In that time he has served in a variety of positions, including Exhibit Manager, Sr. Exhibit Manager, and most recently as Production Manager. He will oversee all manufacturing operations at the company’s 90,000 sq. ft. production, warehouse and showroom facility in Omaha. According to company president Doug Buchanan, “I am very proud of Howie and Marcia’s accomplishments here at Renze. Both have worked tirelessly over the years to help us grow and improve our operations. I appreciate their efforts, loyalty and hard work, and all of us at Renze congratulate them on their promotions”. May 5, 2009 (Omaha, NE) — Renze Display, a 114-year-old exhibit, graphics and point-of-purchase provider in Omaha, NE, was recently featured in the May, 2009 edition of THE BIG PICTURE, a national publication aimed at the wide-format graphics industry.In an article titled “The Power of P-O-P”, the magazine explained how Renze utilized its CAD, direct-to-substrate, and CNC router capabilities in creating point-of-purchase displays for HockeyStickPutters, Inc. These displays were placed in several high-end retail stores and featured golf putters that are shaped like hockey sticks. March 30, 2009 (Omaha, NE) — Renze Display, a 114-year-old exhibit, graphics and point-of-purchase provider in Omaha, NE, was recognized March 24 at the Exhibitor Show in Las Vegas for achieving the 3rd highest sales volume of all mid-size dealers in the nation for Exponents, a San Diego-based manufacturer of custom/modular trade show exhibits. In addition, Mike Compton of Renze was recognized as having achieved the 3rd highest individual sales volume of any mid-size dealer in the country.